How does a master grocery list affect meal planning? 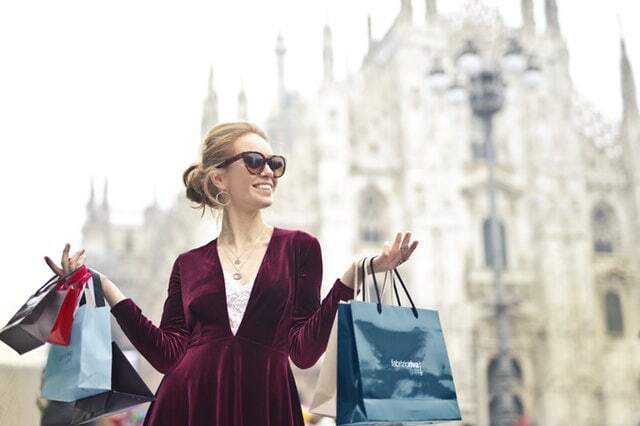 Shopping gets much easier when you know the shop. You know directly where to go and in what order pick up products. To help you do this, you should have all the products on your grocery list grouped in thematic order. By doing this, you won’t find yourself running around the shop because your items are in an unsorted jumble. If you’re a bit worried about how to categorize your list, don’t worry. 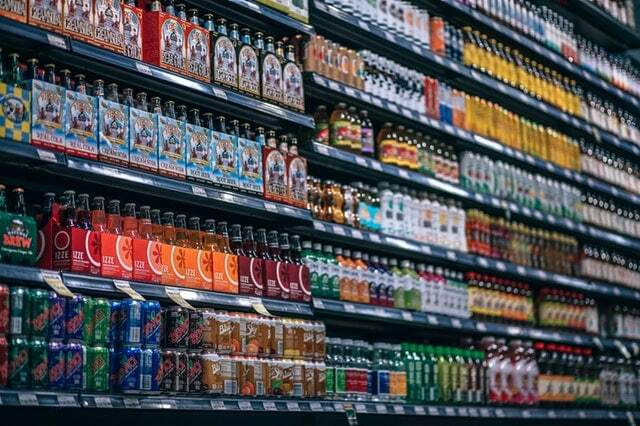 It is simply arranging your shopping items into the supermarket aisles you would expect to find them in. Bagels will be under “bakery”, chickpeas will be found in the “canned food” aisles, and ice cream in the “freezer” section. Yes, it’s as straightforward as that! It’s worth trying because using categories will make your time at the grocery store much more effective. If you know where to go, and everything in each category can be picked up at once, you’ll get things done faster and you will be able to get home quicker. How does a master grocery list template affect meal planning? Some people like having everything under control. Feeling in control is a lovely little side effect of being prepared. Making and using a master grocery list is part of that preparedness. Did you know that being prepared can even have positive benefits for your brain and mental health? As if you needed any more reasons to make that master grocery list! Being prepared and in control is important, especially for people on specific diets. Here, there’s no place for improvisation. Every meal must be planned meticulously. If not, you just won’t have the products necessary to prepare you super specific meal. Even if you’re not on a specific diet, you can use a master grocery list to help you stay healthy. Try this healthy grocery list. Sit down for a little bit and think. What do you really need? Then start to write out all these items. If you find your list a bit too long and unwieldy, here are some decluttering tips you might find useful. Next, think about how you’re going to make and keep this master grocery list. If you are a tech-savvy person, consider using a grocery list app. Some of the apps available let you dictate entire lists. Other available functions include the ability to share your lists with your family and friends, choose items from extensive grocery databases, or even offer useful culinary tips, information about special offers in supermarkets, and tasty recipes. Using pen and paper to create your master grocery lists is just as good, especially if you use these great tips about how to make a written list even more effective. 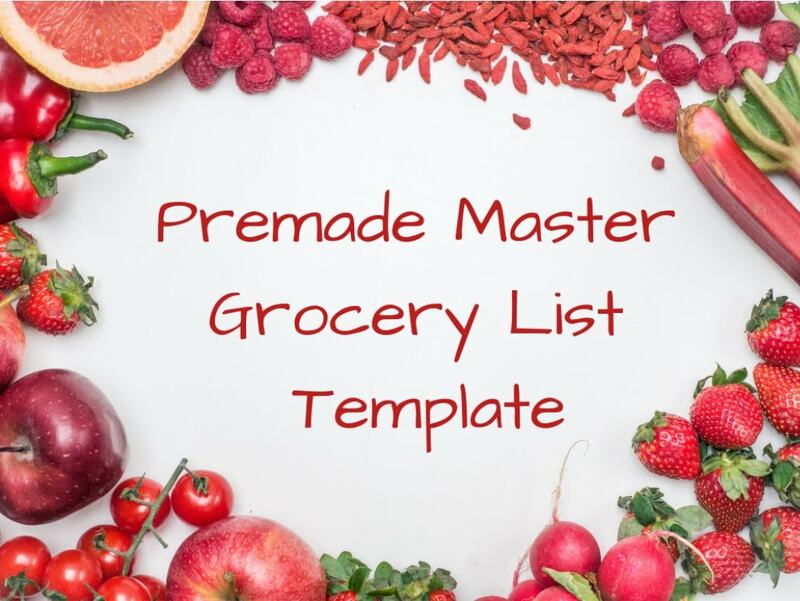 If you are struggling for ideas about what to put onto your list and how to format it, you can use our free premade master grocery list template below.